When Middletown and Mechanicstown, NY drivers compare the 2015 Honda Crosstour with the 2015 Nissan Murano, they’re constantly surprised by how much more the Honda manages to offer. Greater power, higher efficiency ratings, and superior interior technology are all available with the 2015 Crosstour, helping it easily outclass the competition. EX: Starting at $27,530,* the entry-level Crosstour utilizes advanced technology, such as a multi-kink rear suspension for a smooth ride. EX V6: Starting at $31,190,* this model upgrades to a powerful 278-hp 3.5L V6 engine. S: Starting at $29,560, you’ll get 18-inch aluminum-alloy wheels and Bluetooth connectivity. SV: For a minimum of 32,620, the SV comes with a 8-way power driver’s seat. SL: For at least $36,950, you can drive home the Murano SL, which features leather-appointed and heated front seats as well as ambient interior lighting. 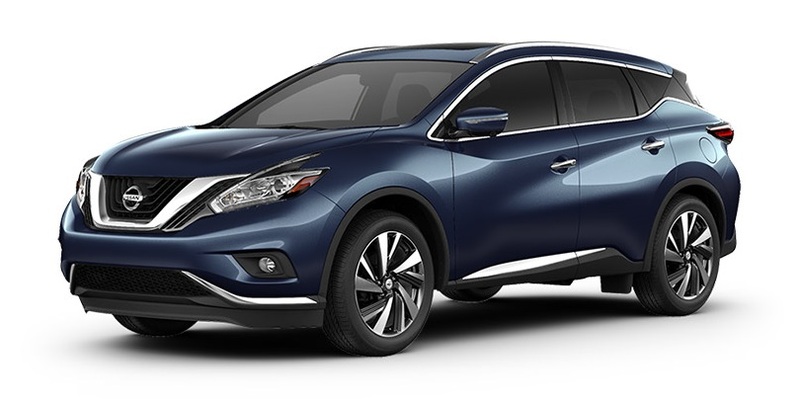 Platinum: $39,000 will buy you a 2015 Murano with LED headlights and a heated steering wheel. Crosstour V6: The 3.5L V6 delivers exceptional levels of performance. Putting you in command of 278 hp and 252 lb-ft of torque, you’ll still enjoy 20 mpg in the city and 30 mpg on the highway** with 2WD models, or 19 mpg in the city and 28 mpg on the highway** with a 4WD system. In stark contrast, Nissan has adopted a one-size-fits-all policy for the 2015 Murano, forcing drivers to use a 3.5L V6 even if they don’t require the extra power. With an output of 260 hp and 240 lb-ft of torque, and efficiency ratings of 21 in the city 28 on the highway, the Murano fails to equal the Crosstour in term of optimum power or efficiency. Power Drivers Seat: For maximum comfort on every journey. 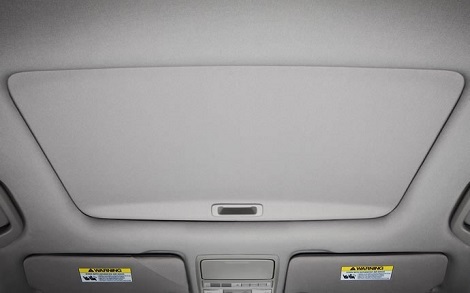 Power Moonroof: Allows drivers to take advantage of the great outdoors while still enjoying the ride of their life. Fog Lights: For enhanced visibility during adverse weather conditions, this is a crucial feature for keeping you protected. 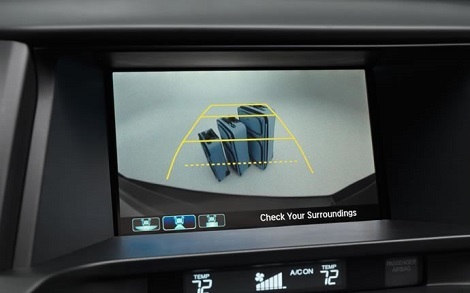 Rearview Camera: Ensures maximum rear visibility while you’re reversing, reducing the risk of an unexpected collision. 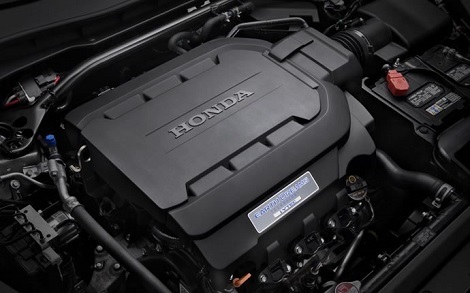 Advanced Compatibility Engineering (ACE) body structure: ACE body structure has been developed by Honda technicians to offer enhanced protection during collisions. If a crash occurs, a network of interconnected structural elements intuitively forces impact energy away from the vehicle’s occupants, protecting them from harm. 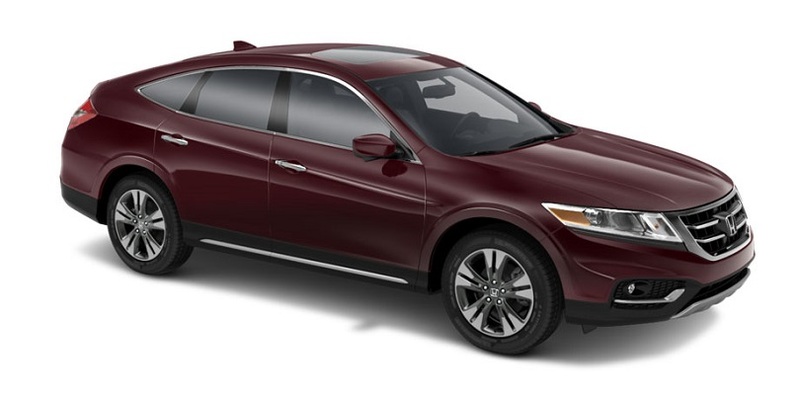 The 2015 Honda Crosstour is a versatile machine that conforms to your wishes to deliver the perfect ride. Available now at Middletown Honda in NY, which is just a short drive from Mechanicstown.